The Dominar has gone on sale for Rs. 1.36 Lakh. 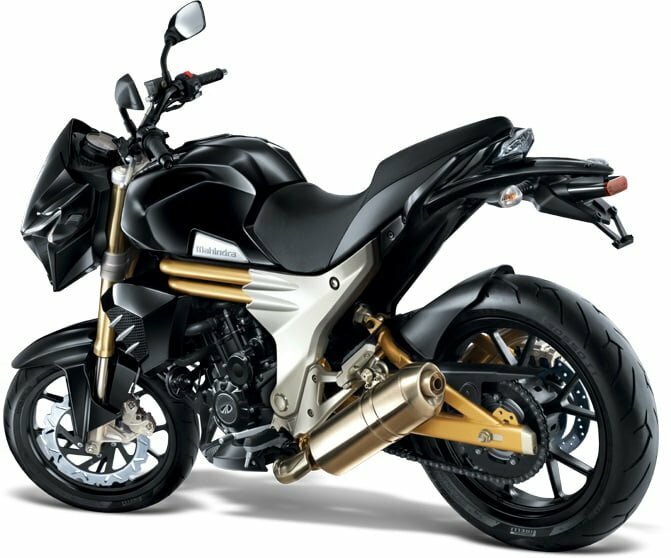 This means the Dominar 400cc bike up to Rs 28,000 cheaper than the Mahindra Mojo 300. Even the fully loaded Dominar costs Rs 1.5 lakh only. In comparison, the Mojo has a sticker price of Rs. 1.63 lakh (ex-showroom, New Delhi). To Dominar’s benefit, the upcoming bike has a bigger engine and hence, more power. 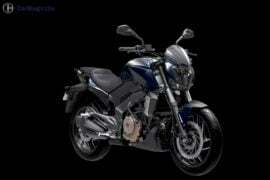 The Bajaj Dominar 400 borrows its engine from the KTM 390 Duke. However, the motor has been re-tuned to offer lesser power but a higher fuel mileage. It gets Bajaj’s Triple Spark technology. We expect the engine will be suitably tuned to suit the cruiser nature of the Dominar 400. Maximum power is 35 PS while peak torque is 35 Nm. 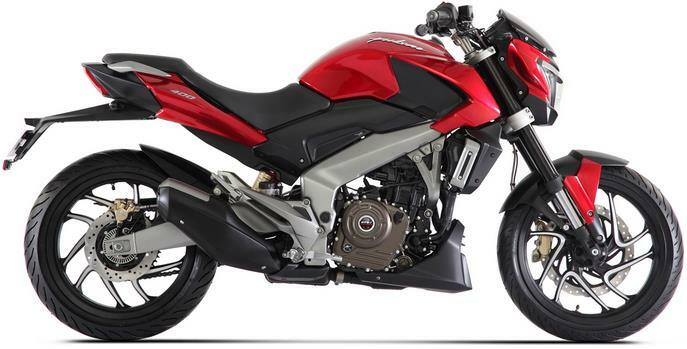 Powering the Mahindra Mojo is a 295cc engine. This engine outputs lower power and torque figures. It maybe noted though that the max. power-torque is available at lower RPM range. Mojo gets very sticky Pirelli Diablo Rosso tyres. Its touring credentials are further enhanced by the generous 21-litre fuel tank. 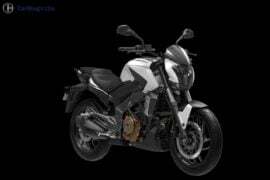 The Bajaj Dominar 400 could have a fuel mileage of 30 KMPL. Thanks to lower power and displacement, the Mojo offers higher mileage of 36 kmpl. The Dominar 400 seems to be inspired from the Ducati Diavel in terms of design. True, it doesn’t look as aggressive, but it does have a sports cruiser feel about it. The surfaces a clean, neatly creased and devoid of graphics. Another highlight of the Bajaj Dominar 400 is its full LED headlamp. It also has a LED taillight. Mahindra Mojo also gets a distinctive styling. Its front-end is characterized by a twin pod headlamp setup and LED pilot lamps. Golden-colored bits like the front forks add to the Mojo’s appeal. So do the twin exhaust pipes. Bajaj Dominar 400 is almost here! Bajaj’s new Dominar is likely to be suited more to cruising than outright performance. The Mojo is also targeted at the touring aficionados. 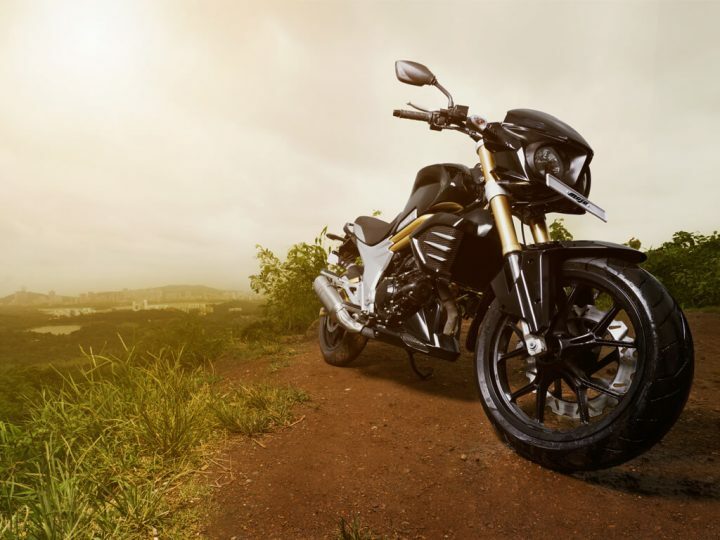 Bajaj’s high brand value should help the Dominar 400 to attract customers. Design – Looks are subjective but both bikes here get very distinctive styling. 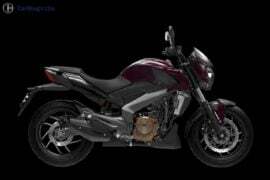 Specifications – The Dominar 400 features a more powerful engine. However, Mojo’s engine develops the peak power and torque at a lower RPM. 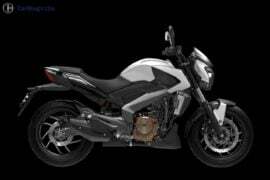 Price – Bajaj will price the upcoming Dominar 400 around the Rs. 1.68 lakh for the single channel ABS model. The Dual Channel ABS model will cost roughly 1.8 Lakhs. This means that it is likely to be significantly pricier than the Mojo 300. 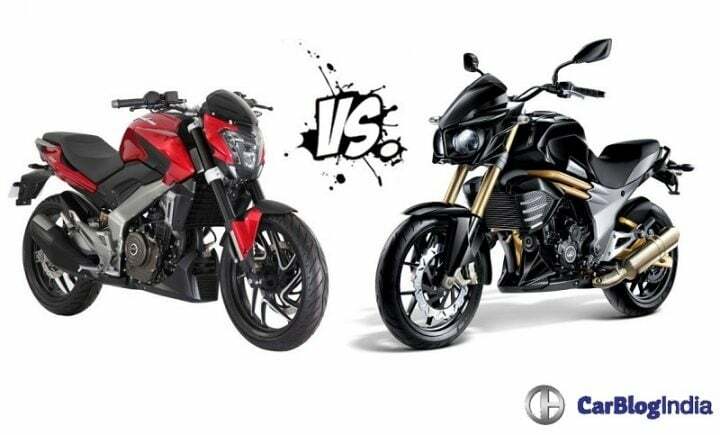 What do you think about our Bajaj Dominar 400 vs Mahindra Mojo comparison review? Do share your thoughts by commenting below. Stay tuned to Car Blog India for more updates on Bajaj Dominar 400 vs Mahindra Mojo comparison review.